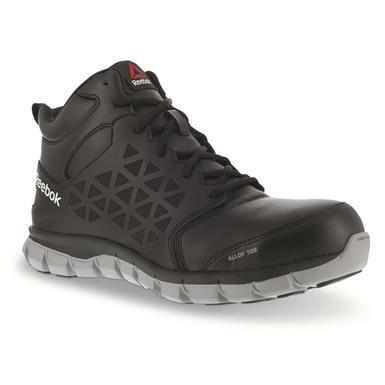 Like sneakers for the job…that's Reebok® Sublite Cushion Work Mid Alloy Toe Shoes. 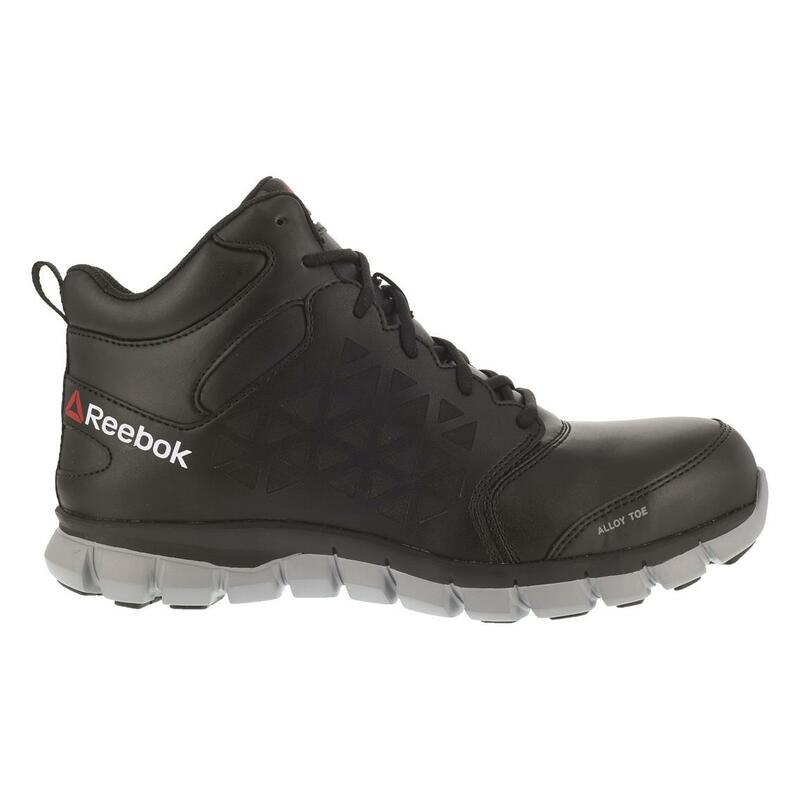 Superior slip resistance in a flexible and highly mobile design. 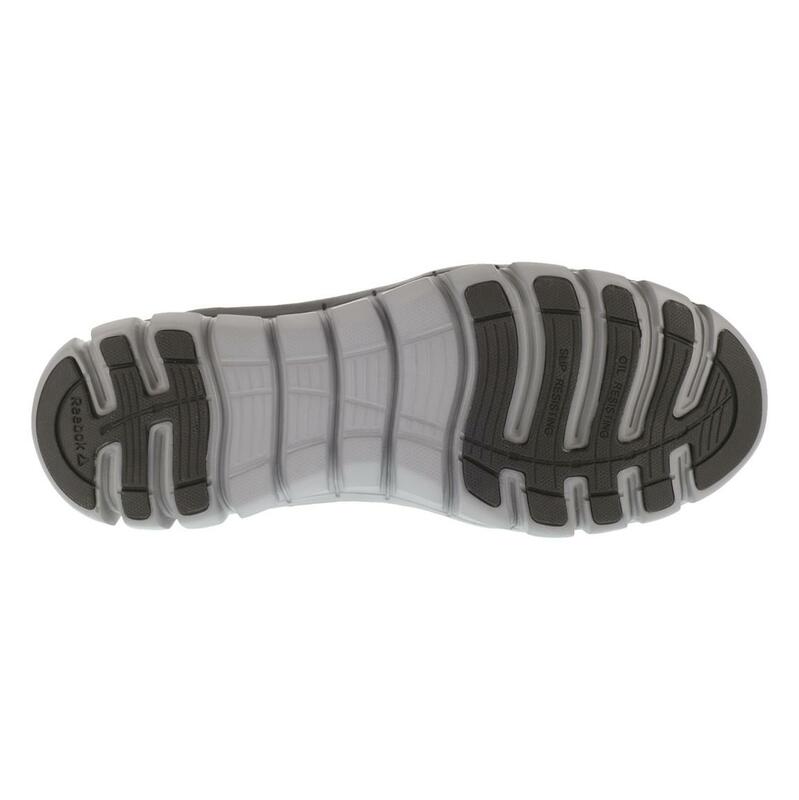 Top cushioning at the midsole and insole. 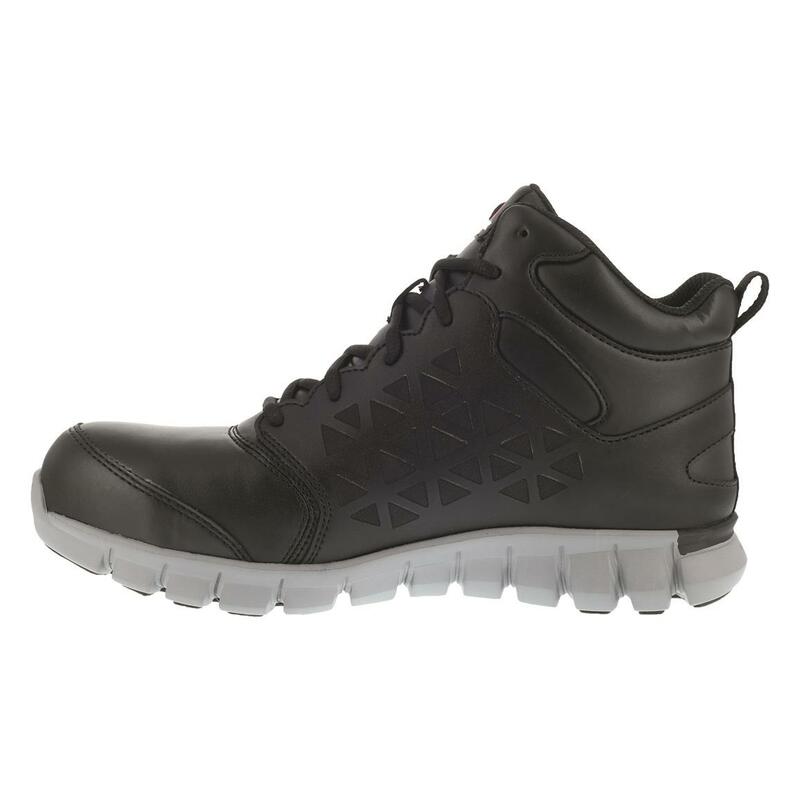 And leather high-top style. 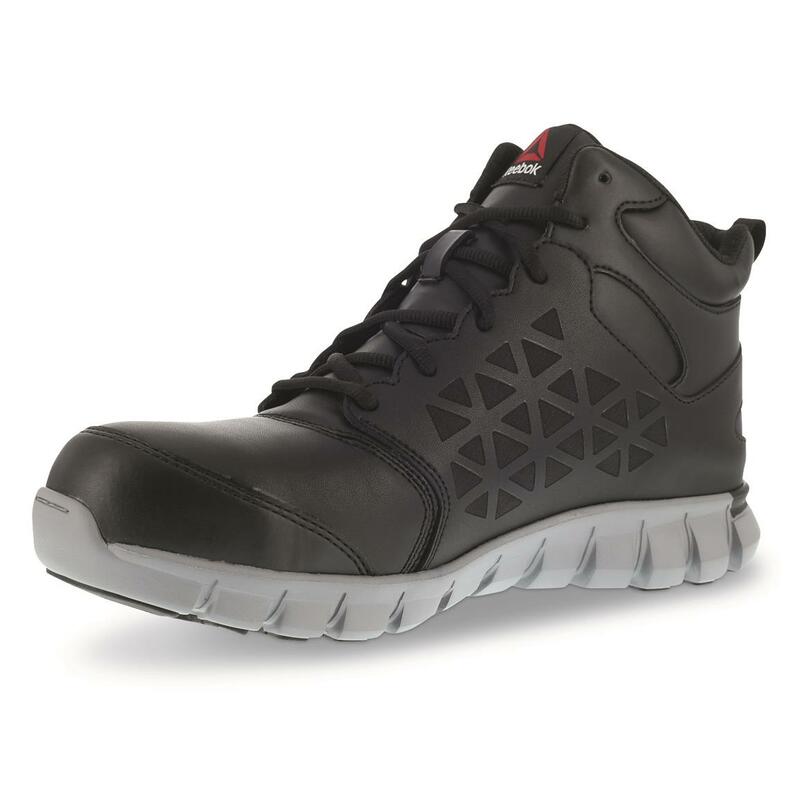 All the athletic looks but with ASTM-level safety toe protection.